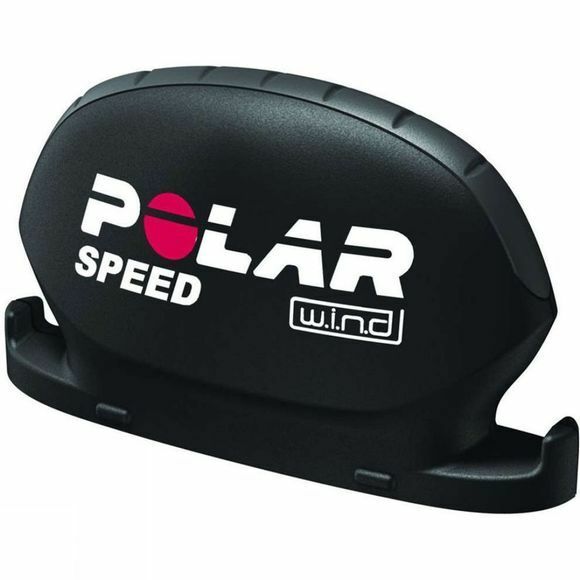 Thanks to this aerodynamic and light wireless sensor, youll receive current, average and maximum speed readings so that you can get it right in training and ultimately, right on the big race day. Interference free speed and distance data lets you evaluate and analyze your individual performance more accurately. Long range transmission of W.I.N.D technology enables you to attach the speed sensor to various places of your bike.